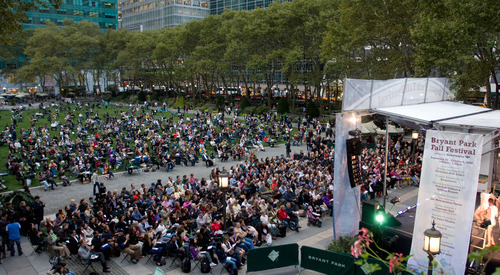 Last night The Joyce Theater presented six companies from its upcoming season, in the first dance performance of Bryant Park Fall Festival presented by Bank of America. 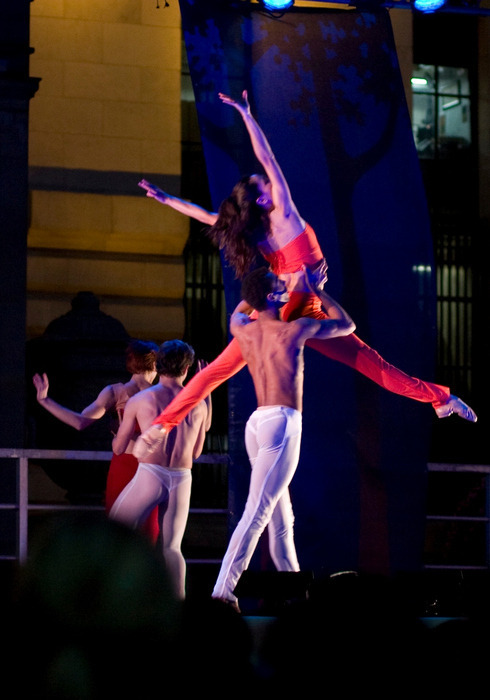 Ballet Hispanico, Cedar Lake Contemporary Ballet, Complexions, Keigwin + Company, Parsons Dance, and Rioult were the troupes that lit up the stage before one of the largest crowds we’ve had at Fall Festival yet! 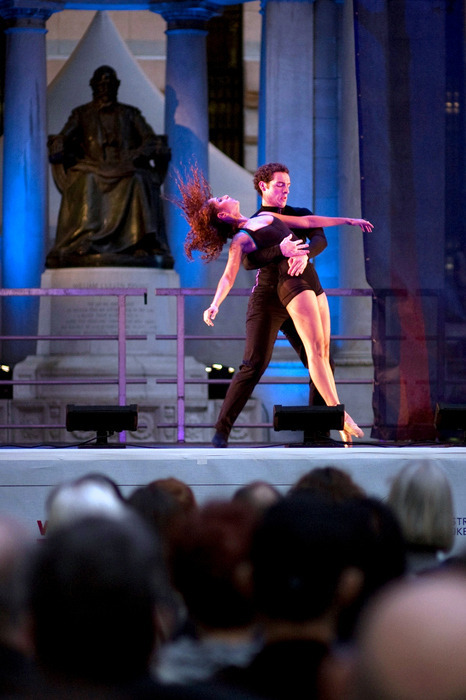 There’s more dance to look forward to tonight at 6pm in the park. Talented young dancers from Ailey II, the second company of Alvin Ailey American Dance Theater, will perform Ailey Highlights (choreographed by Alvin Ailey), Splendid Isolation solo (choreographed by Jessica Lang), Hope (The Final Rise) (choreographed by Troy Powell), and When Dawn Come (choreographed by Christopher L. Huggins). Public seating opens on the Upper Terrace at 5pm and there’s room for thousands more on the lawn. 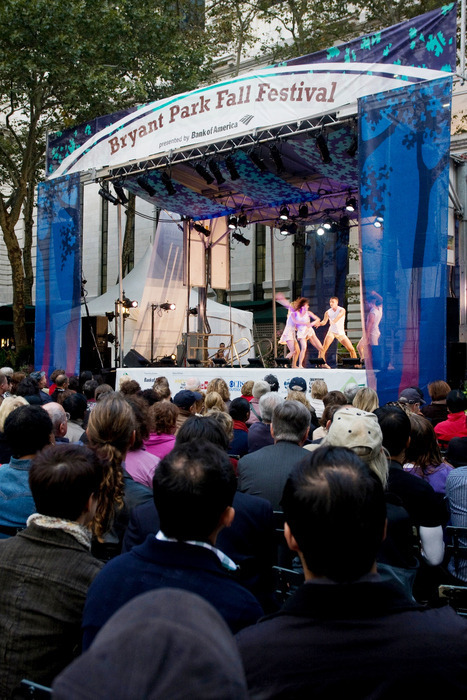 Visit bryantparkfallfestival.org for more information about the performances happening every night this week in the park. Check out special Fall Festival offers and prize giveaways from some of our participating performing arts organizations here.